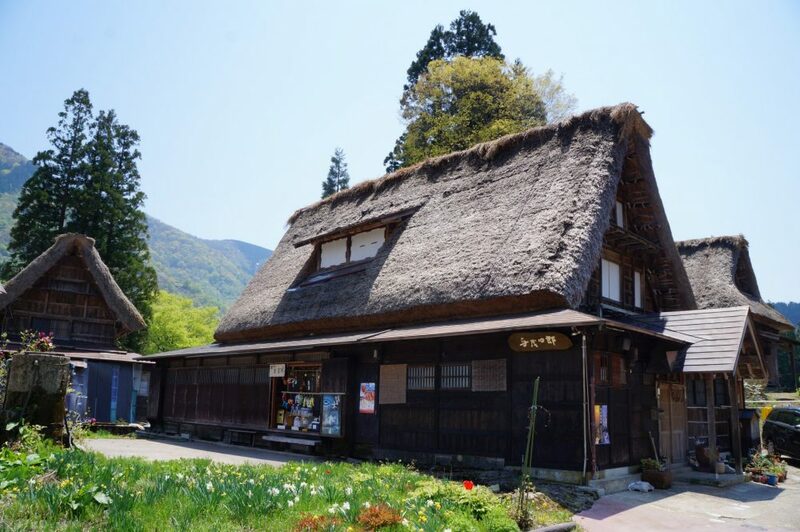 Description: Gokayama is a world heritage village and it is becoming very popular destination now days. 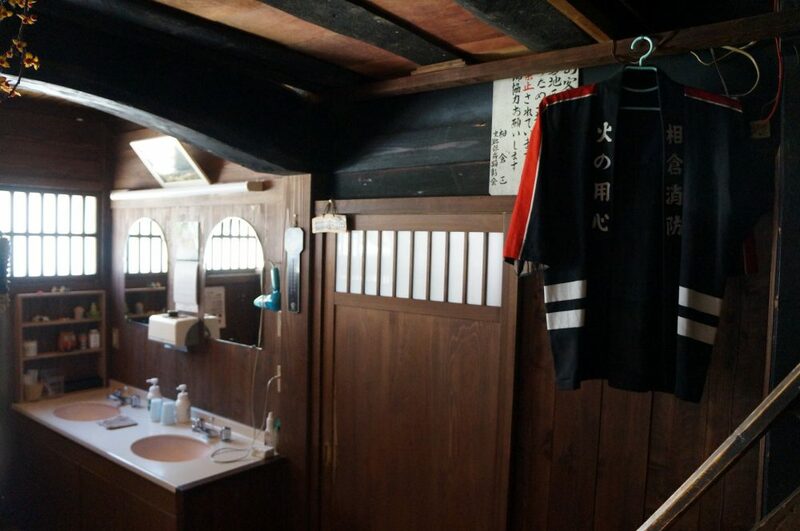 All Rooms are Japanese Style and without private bath or toilet. The Meals are traditional style and are homemade by using local products. 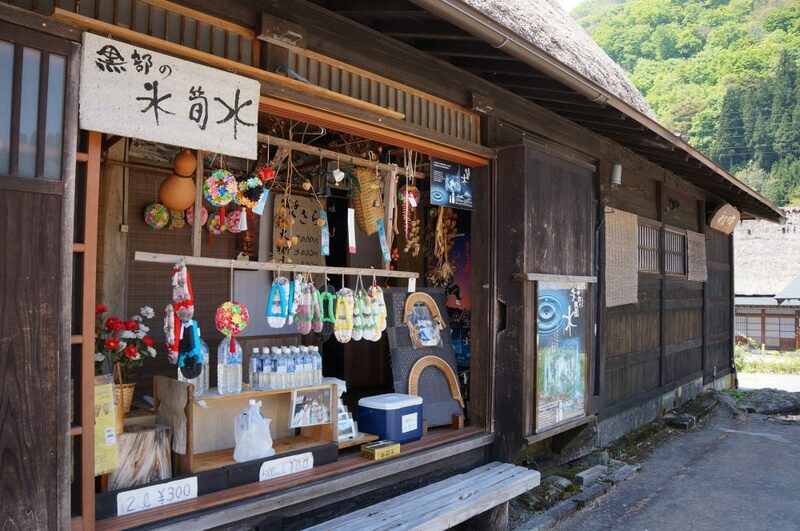 From Ainokura-guchi Bus Stop it is 8 minutes walk to Yomoshiro. 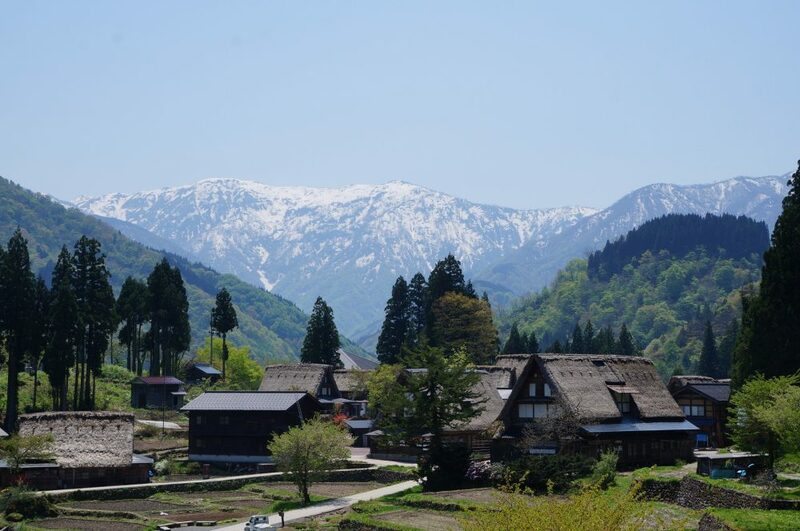 Please take a look the English Map of Gokayama. This property only accepts cash payment. 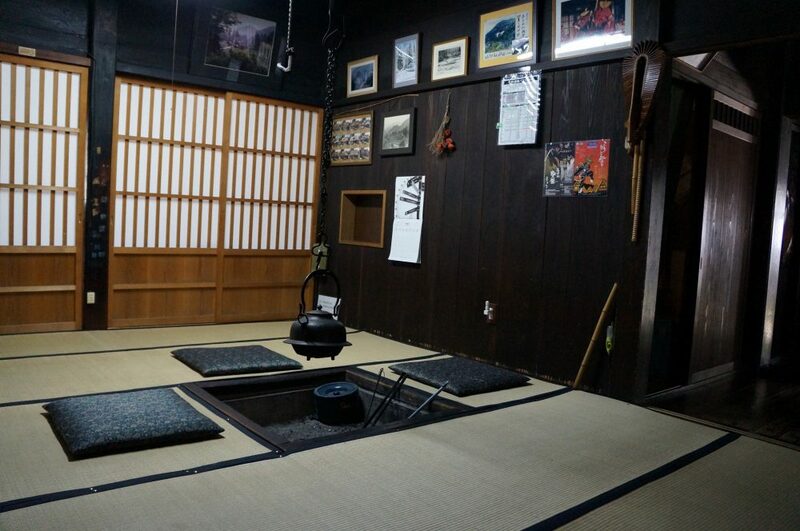 Guest reviews are written by our customers after their stay at Yomoshiro. Friendly,hospitable family who were very welcoming. 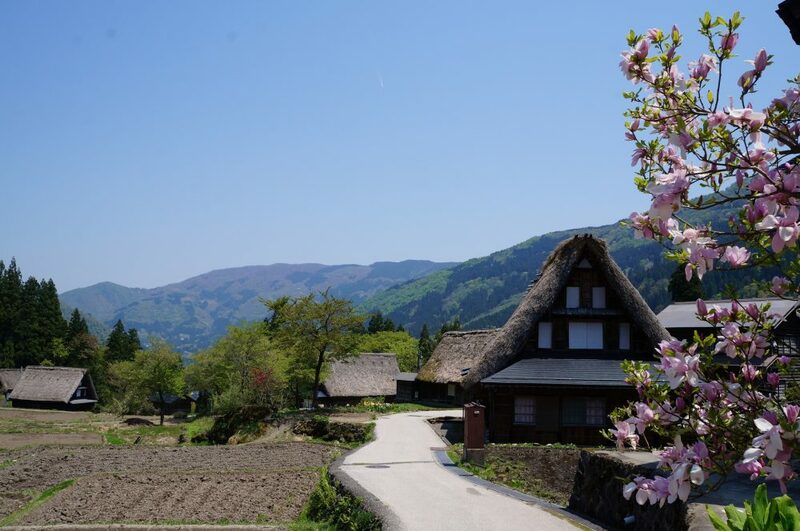 We learnt a lot about the traditional way of life in a gassho zukuri including customs, clothing, dress, music and delicious & fascinating food.